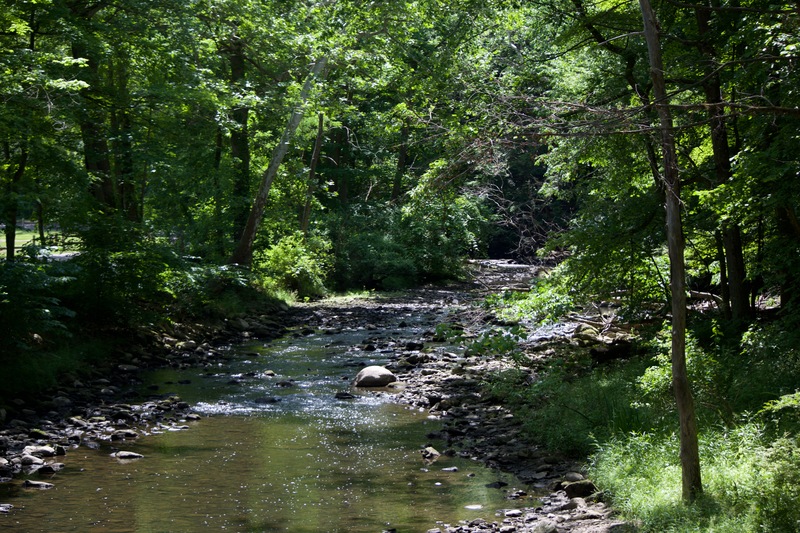 Mill Creek Park was established in 1891 by Volney Rogers as the first park district in Ohio. The MetroParks extends from the City of Youngstown to various locations throughout Mahoning County. 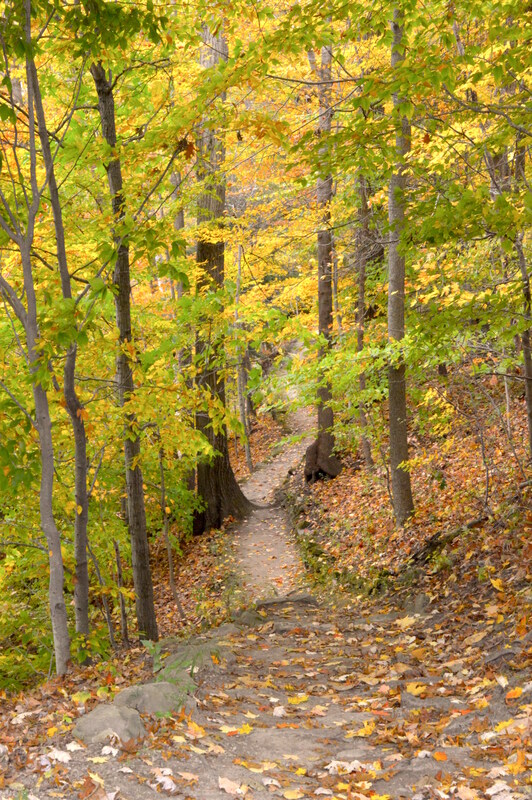 Mill Creek Park is the largest area of the MetroParks encompassing over 2,658 acres of the MetroParks’ 4,500+ acres. Recreation opportunities include hiking, biking, boating, fishing, golf, tennis, volleyball, picnicking, cross country skiing, sledding, and much more. Mill Creek Park offers 20 miles of drives and 45 miles of trails.Take a leisurely walk through magnificent Fellows Riverside Gardens (which includes the Davis Education & Visitors Center), tour historic Lanterman’s Mill & Covered Bridge, tee off on a 36-hole, Donald Ross designed golf course, explore miles of hiking and biking trails, fishing, boating, cross country skiing, tennis, sand volleyball courts, ball fields, playgrounds and much more. Beautiful, scenic vistas and numerous recreational activities bring visitors from near and far. 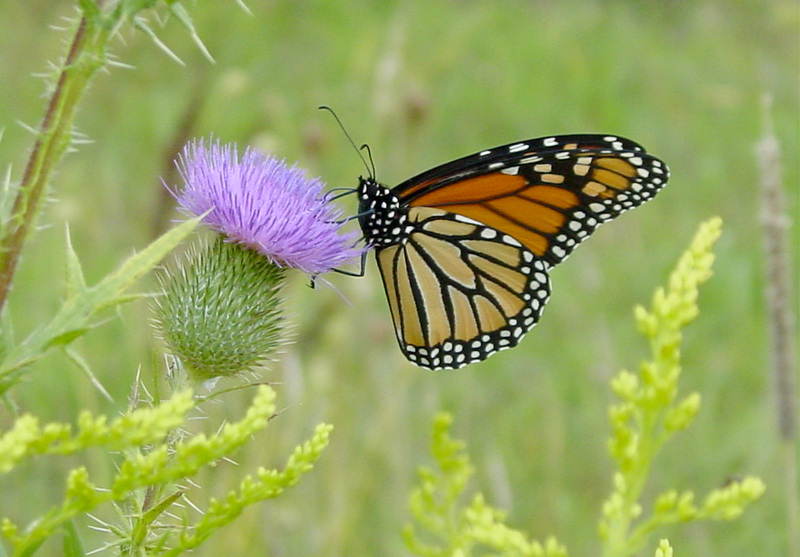 Visit the MetroParks and find endless ways to spend an afternoon, a day or a lifetime.